The 2018 midterm elections were always going to be a referendum on the state of America, since they’ve arrived halfway through the Trump presidency. Late-night TV has coped with the last two years of horrifying news in different ways: John Oliver trolls the Trump White House and its supporters with elaborate stunts; Jimmy Kimmel and Stephen Colbert ditch jokes in favor of impassioned monologues. 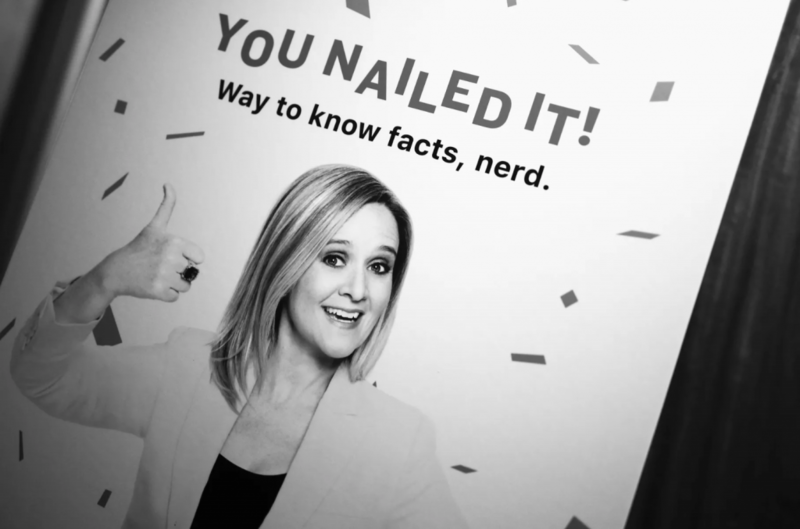 And a few months ago, Full Frontal host Samantha Bee released an app called This Is Not A Game: The Game, which married HQ Trivia-esque gameplay with political knowledge, for jackpots ranging from $1,000 to $5,000. In the lead-up to this year’s climactic midterms, however, Bee and the show have partnered with The Democracy Labs — a project founded by Silicon Valley technologist Deepak Puri — to turn the app into something more: a portal for Americans to report voter suppression. Today, Bee and the show announced that players on the app have now reported more than 800 total instances of voter suppression nationwide. Through a section of the app dedicated to “Challenges,” users can share any voter suppression they’ve witnessed or experienced (along with other things — like posting a selfie with your “I Voted” sticker) From the data came a striking map, which highlighted geotagged instances of alleged voter suppression, which The Democracy Labs say they’ve verified. A tweet earlier today included a map and a running tally of submitted reports. According to This Is Not A Game product manager Adam Werbach, that number has doubled over the course of Election Day.